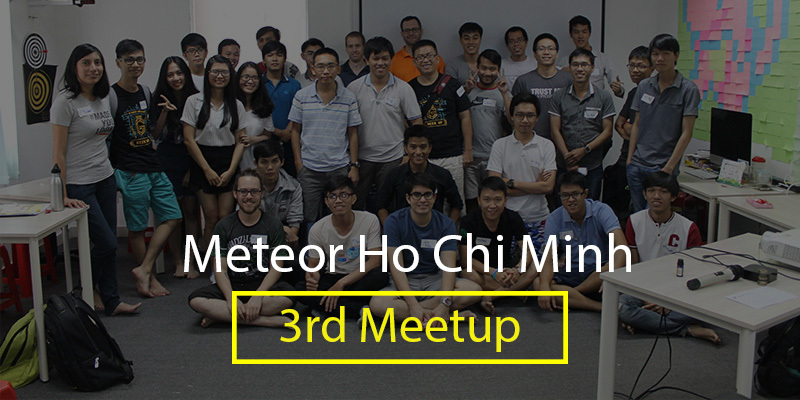 FYI: This is one of three topics of our third Meteor Meetup on August 22th, 2016. 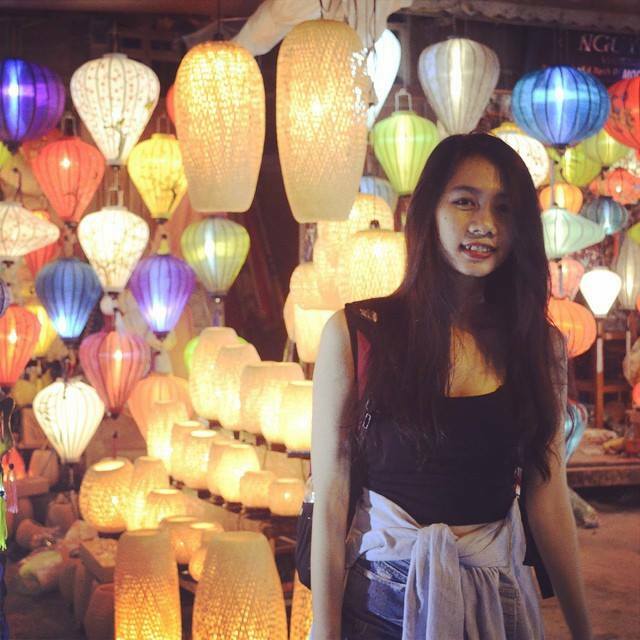 The author is Khang Nguyen, a young talent member of Designveloper. This article is based on his writing, you can read the original one here. 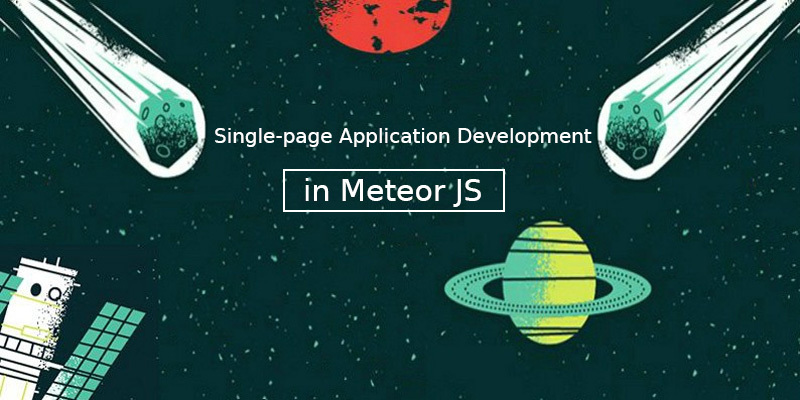 As a Meteor developer, I believe that everyone who has worked with Meteor all had experience with Tracker, or at least used it through some kinds of interfaces like getMeteordata or createContainer which come with the react-meteor-data package. However, not all people know how Tracker works its magic. In this post, I’m going to dig into every facet of this case as well as bring to you a little bit of background knowledge. 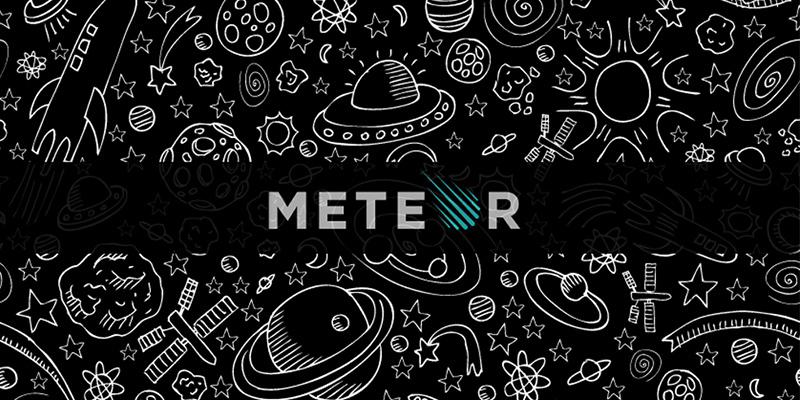 Tracker is a Meteor’s core package, it is small but incredibly powerful library for transparent reactive programming in Meteor. 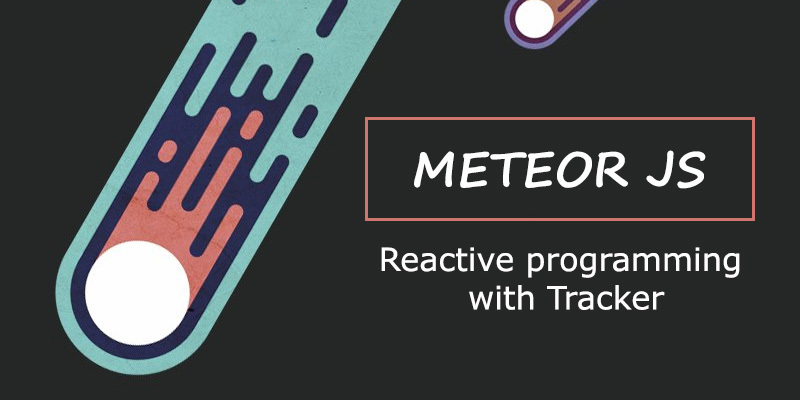 Using Tracker you have much of the power of Functional Reactive Programming FRP system without following FRP’s principles when implementing your application. 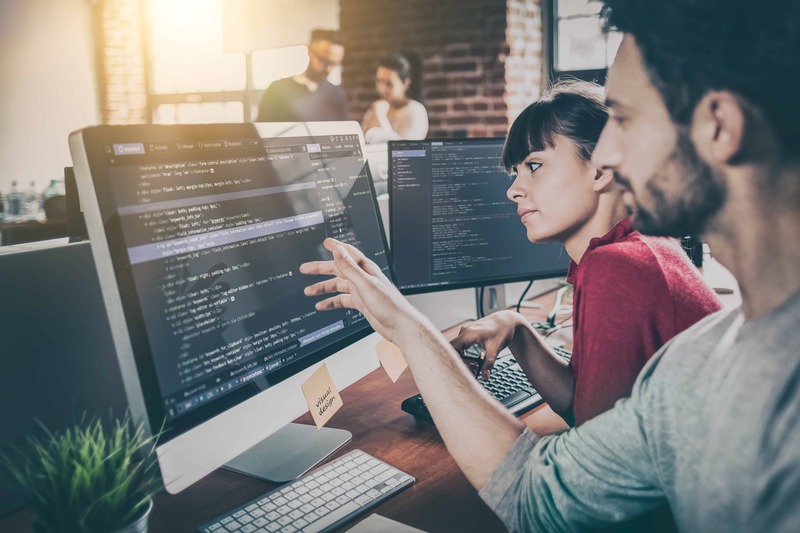 Combined with Tracker-aware libraries, like Session/ReactiveVar/ReactiveDict, this lets you build complex event-driven programs without writing a lot of boilerplate event-handling code. In a nutshell, it is reactivity. 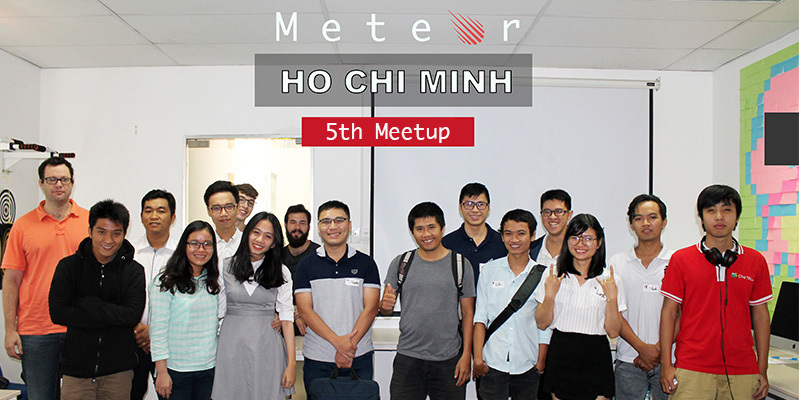 In my opinion, it is the strongest aspect of Meteor. 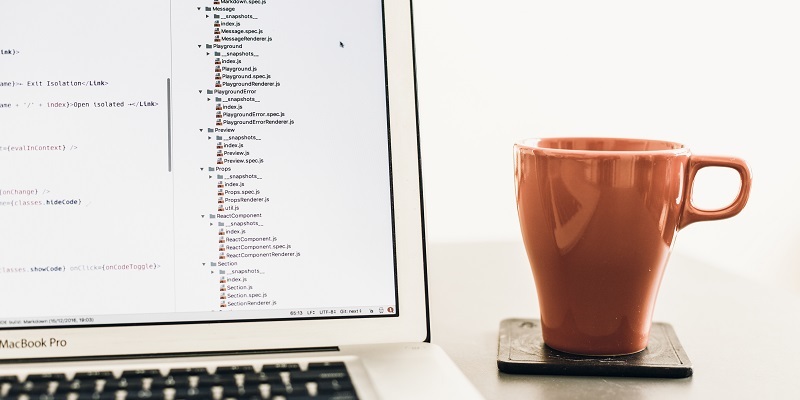 Tracker helps us make our system work reactively both on client and server with ease. 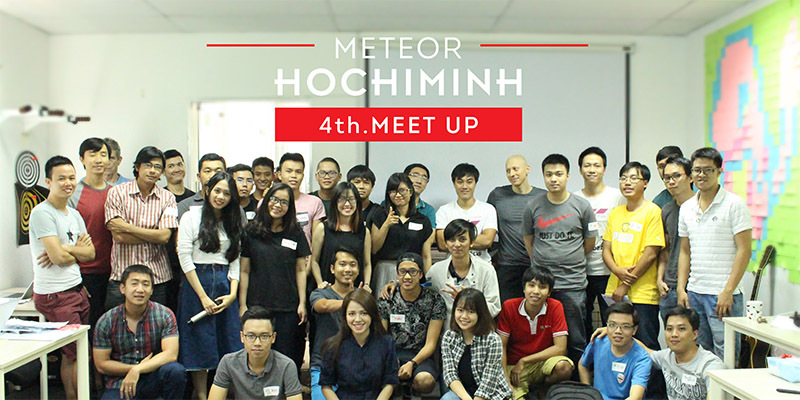 We do not have to learn any extra stuffs about reactive programming or functional programming to get started. Just read the Tracker api and do the work then the magic happens. 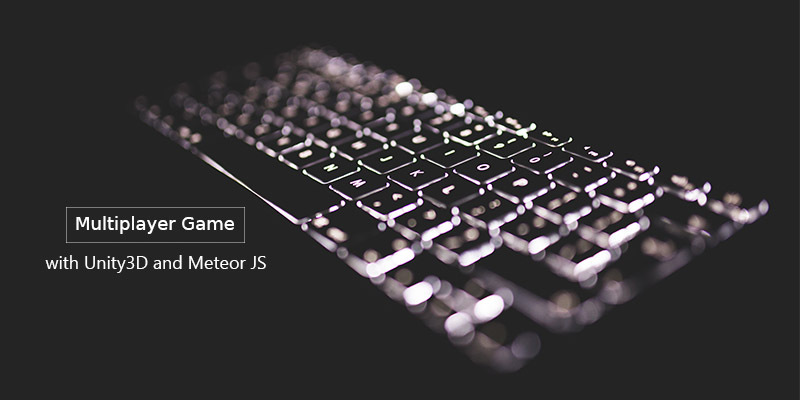 Or even some Meteor-novice who do not know a thing about Tracker, their code still work reactively. Do you know what am I talking about? It is good old Blaze (I say it’s old because I already moved to React for all new projects). Blaze’s helpers are reactive natively because they use Tracker inside, if you put inside them a reactive data source then whenever that source changes those helpers will be recomputed and you get new data on the screen. Let’s read some code and behold what I am talking about, if you are already familiar with Tracker, skip this part and move to the next section to inspect the magic. Then whenever the value of R changes, R will retrieve all its dependence from the dependence list and run them. In the above code: counter is our reactive data source. It raises a question is that how can it know what function used inside to add that function as its dependence? 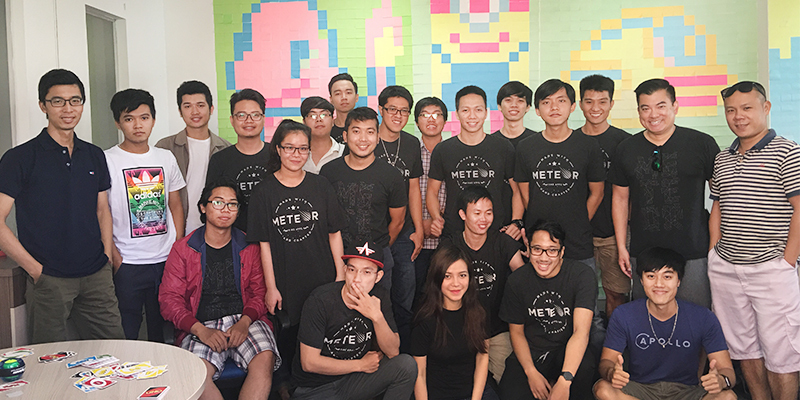 This is where the Meteor team does their trick to make this flow transparent. In fact, Tracker is an implementation of the Observer pattern or at least an Observer-liked pattern. 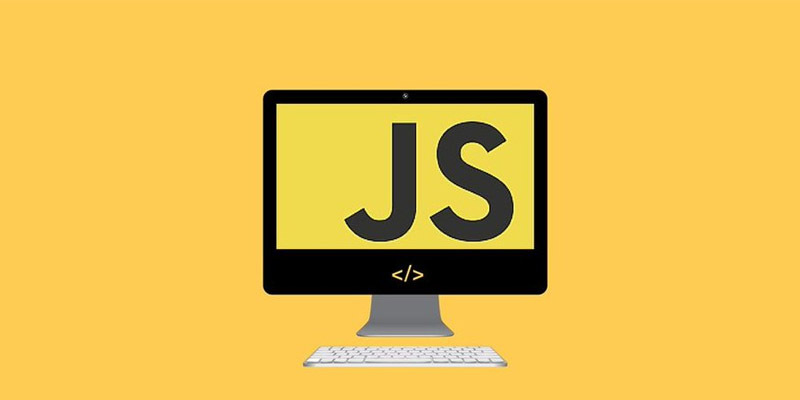 Observer pattern can be used to create a reactive library like Tracker. Tracker.Dependency is the implementation of Subject in traditional Observer. All of reactive data source to use with Tracker use this object inside. So when we create a new instance of ReactiveVar, a Tracker.Dependency object will be created. This object will have two main functions: depend and changed with get call inside get and set function respectively. Tracker.autorun will create a computation with the function (F) pass to it as the computation’s props. When being initiated, this computation is also set as the current computation inside a “global” variable named Tracker.currentComputation. And F will be run for the first time. If there is a .get operation (meaning .depend) inside body of F , this function will be run and set the current computation stored in the global var named Tracker.currentComputation as it’s dependent. So, did you find some great information of your own in this blog? I would love to know your ideas in the comments below. Also, don’t forget to help this post spread by emailing it to a friend, or sharing it on Twitter or Facebook if you enjoyed it. Thank you!